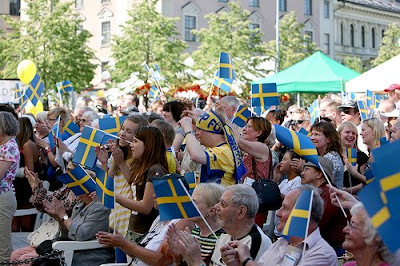 Sweden will officially celebrate National Day on Saturday. 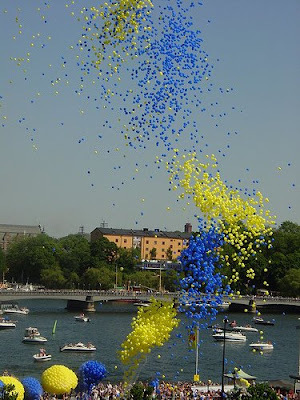 In 2005, National Day, Nationaldagen, became an official public holiday in Sweden. It’s observed on June 6th every year. It used to be known as the "Swedish flag day," Flaggdagen.